John Snelson researches and writes about opera, operetta and musical theatre. His publications include Andrew Lloyd Webber in the ‘Broadway Masters’ series (Yale 2004), The Ring: an Illustrated History of Wagner’s Ring at the Royal Opera House (2006) and How to Enjoy Opera (2016). John has written widely on British musical theatre—the subject of his PhD—for many publications. 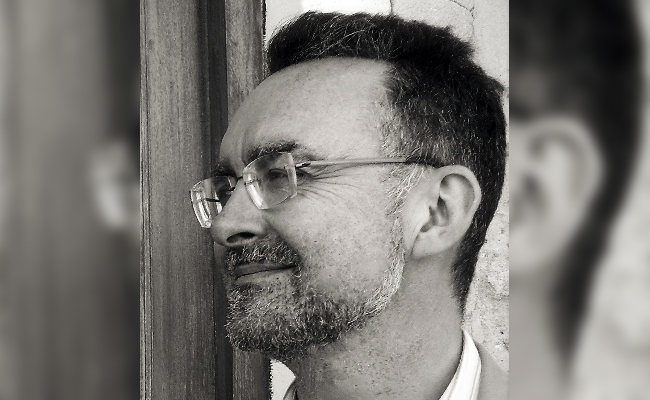 He has given lectures and talks on opera and musical theatre for organisations including the BBC, Glyndebourne and Garsington festivals, ENO and the Royal Opera House, for which he is Head of Publishing and Interpretation. He is an Honorary Research Fellow in the Music Department of the University of Nottingham.